Chartwell Law recently added I. David Weiss as a partner to the firm’s Deerfield Beach, Florida office. Mr. Weiss concentrates his practice on first and third party insurance defense and commercial general liability, having represented numerous insurance companies, homeowner and condominium associations. He is also experienced in handling motor vehicle lemon law claims in Florida as well as bad faith claims. 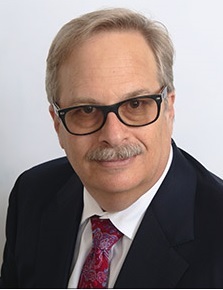 Prior to joining the firm, Mr. Weiss handled similar general litigation matters involving first and third party property disputes, as well as defending personal injury and property damage claims and automobile diminished value claims, from his private practice in Plantation, Florida.